by Thomas Hardy Author · Linda M. Shires Author of introduction, etc. Anne Garland, who lives with her widowed mother in a mill owned by Miller Loveday, has three suitors: the local squire's nephew Festus and the miller's two sons, Robert and John. While Festus' aggressive pursuit deters the young woman from considering him as a husband, the indecisive Anne wavers between light-hearted Bob and gentle, steadfast John. But as their Wessex village prepares for possible invasion by Napoleon's fleet, all find their destinies increasingly tangled with the events of history. The Loveday brothers, one a sailor and one a soldier, must wrestle with their commitments to their country and their feelings for Anne. 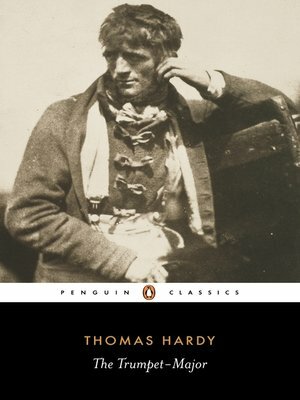 Lyrical and light-hearted, yet shot through with irony, The Trumpet-Major (1880) is one of Hardy's most unusual novels and a fascinating tale of love and desire.